Sean Szymkowski November 7, 2018 Comment Now! 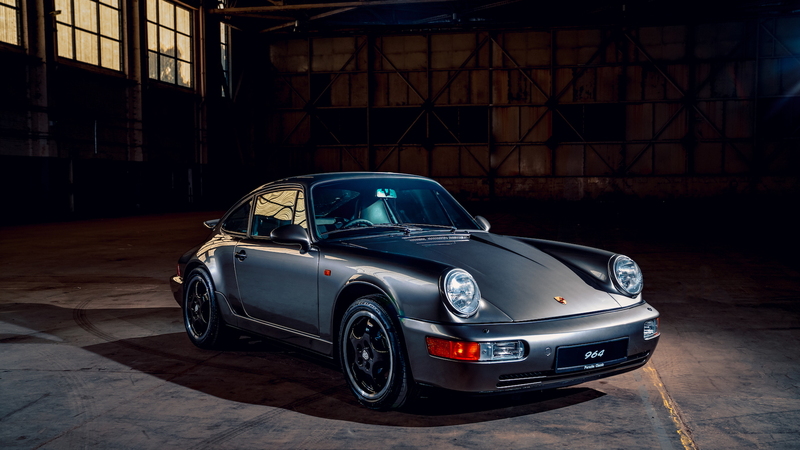 Porsche is celebrating its 70th anniversary this year, and creating or restoring several cars along the way. 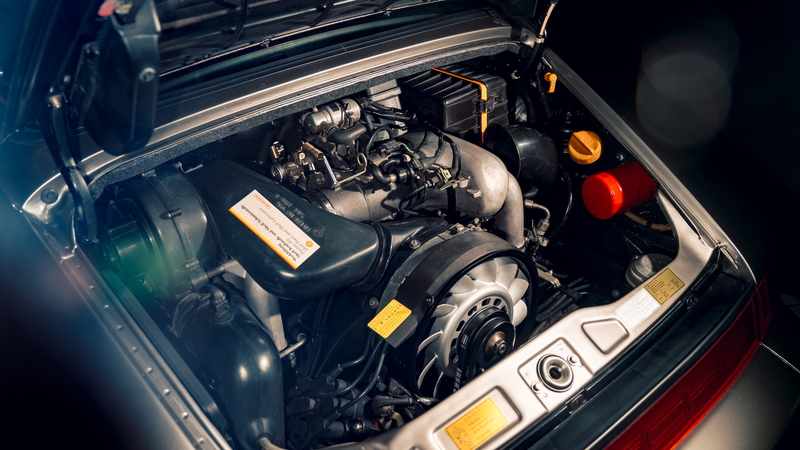 After building a replica of its very first sports car and creating a 993-generation 911 Turbo restomod, Porsche has restored 10 986-generation Boxsters. The brand announced in late October it will bring those 10 Boxsters to the NEC Classic Motor Show in England, along with 10 other restored cars. 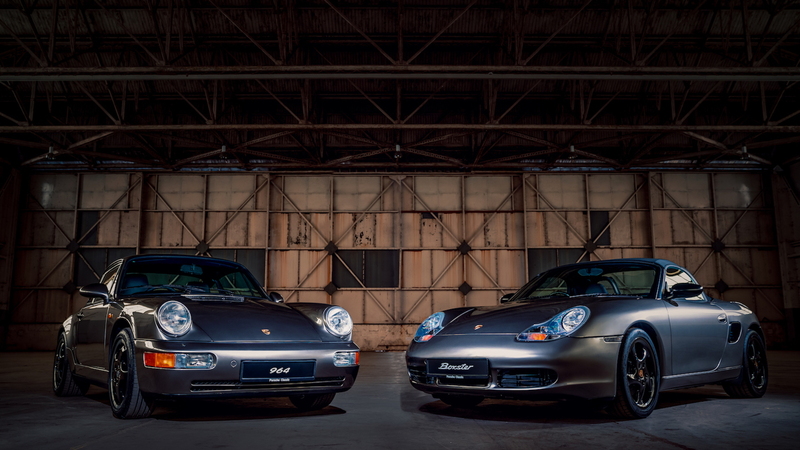 It's hard to believe, but the Boxster nameplate is already 22 years old. 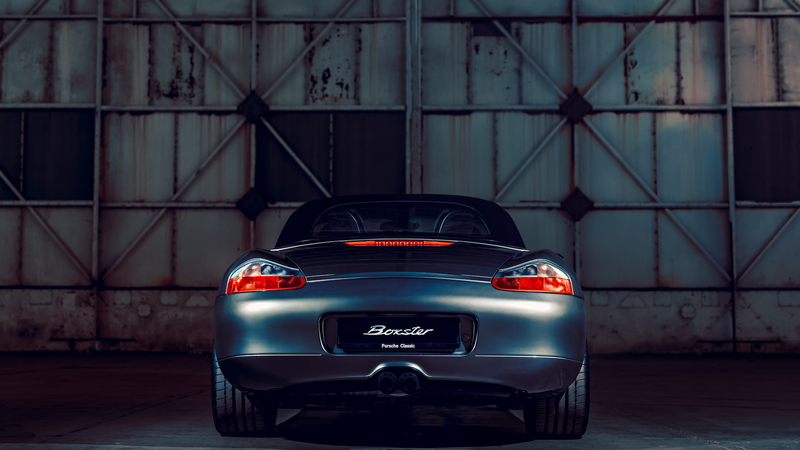 The first Boxster, known internally as the 986, launched in 1996 after a concept car debuted in 1993. The 10 minty fresh and restored Boxsters will each feature a host of genuine Porsche parts and accessories. 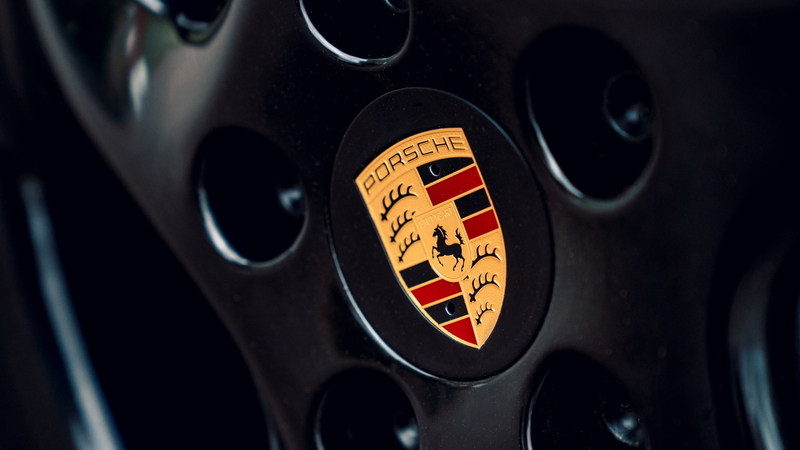 The other models Porsche plans to bring include air-cooled, water-cooled, and transaxle cars. Every car has an identical Liquid Metal exterior color borrowed from the Porsche 918 Spyder. Until now, the 918 Spyder was the only car Porsche has finished in the special hue. Inside, all 20 cars also sport a "70 years of Porsche" plaque to mark their significance. The brand will also host a second display to showcase the success of its "restoracing" competition. Each of Porsche's restoration centers was tasked with restoring a 986 Boxster S and making it race-ready. Each of these creations will sport a livery inspired by Porsche’s racing history. Capping off Porsche's presence at NEC will be the Project 70 race car. The Project 70 is based on a 1965 short-wheelbase 911 with a 2.0-liter engine. In 2018, race drivers such as Richard Attwood, Derek Bell, and Anthony Reid piloted the car at vintage racing events, including the Silverstone Classic, Le Mans Classic, and Nurburgring Oldtimer Grand Prix. The NEC Classic Motor Show begins on Nov. 9 and runs until Nov. 11. Not only will attendees have the chance to pore over the 20 restored cars, but Porsche plans to sell them at the end of this year.